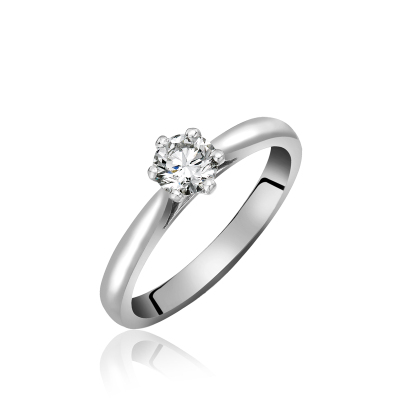 A small selection of our beautiful single stone diamond rings available in store. 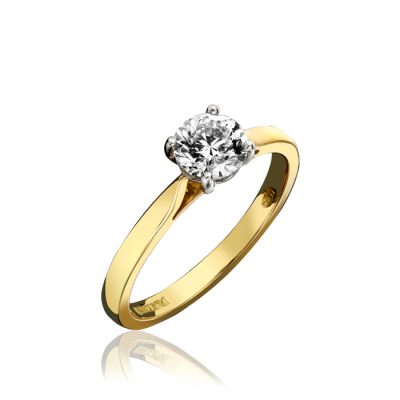 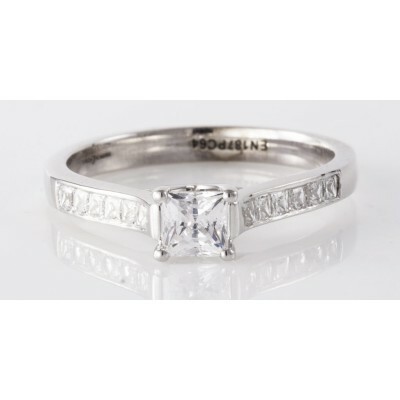 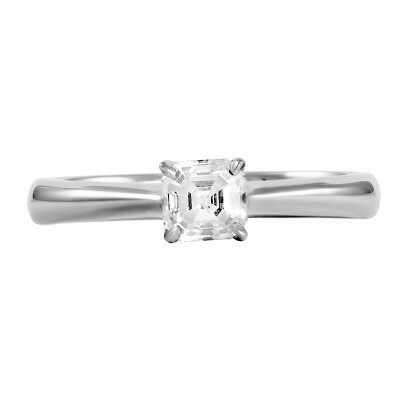 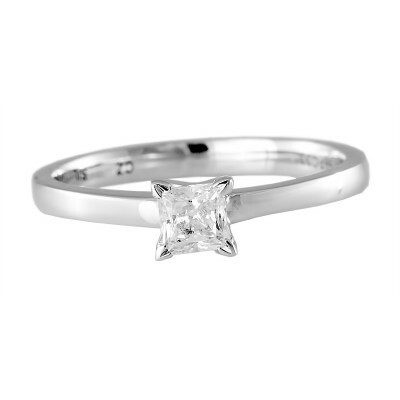 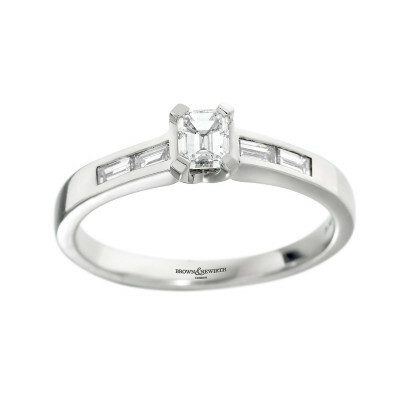 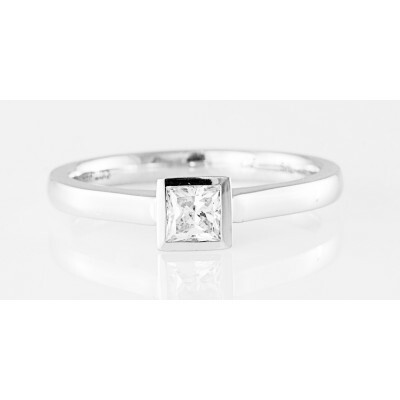 Nearly all designs can be altered to accommodate bigger or smaller stones and are available in different metals. Remember that if you don't see exactly what you are looking for in these pages we have many more in store and a bespoke design and making service on the premises also!